Many wild animals have learned to adapt to and even thrive in residential and commercial properties. For example, some wild animals find refuge under your home. Other animals will find their way into your attic and transform it into their new home. Baystate Wildlife thinks Rodents like rats and squirrels are likely to chew on wires one they’re in your attic, which causes a potential fire hazard. Raccoons, on the other hand, can contaminate your attic with their parasites and droppings. The same goes for bird or bat colonies. Living with uninvited wild animals can be stressful. Baystate Wildlife is a great animal control agency with positive reviews and a track record of professionalism. It’s always important to research a company before entrusting them to work on your home. Positive reviews and star ratings from numerous satisfied homeowners are good signs. Because of their reputation and efficiency, Baystate Wildlife has managed to garner high star ratings and great reviews from previous as well as existing clients. As a professional animal control agency, Baystate Wildlife is well versed with the best ways to handle nuisance animals. The team of highly trained professionals will work out the best solution to getting an unwanted animal out of your home. The agency employs efficient, pain-free methods that cause the least amount of stress to the animal by taking care to use the most humane trapping, controlling and exclusion techniques. The Baystate Wildlife team prides itself on being highly trained, highly professional and environmentally conscious in every aspect of its animal control operations. The company has an excellent customer service department, ready to respond to animal removal emergencies 24 hours a day. Upon contacting the company, a team of experts arrives and offer transparent estimates on site. Baystate Wildlife also offers a warranty for work performed. Animal control does not end with just trapping and removing animals. The job is not complete until all entry points have been identified and measures are taken to keep out any future intruders. During a free initial inspection of your home, an expert from Baystate Wildlife will inspect your residence for any issues that may leave your property open to current or future infestations. And that’s why Baystate provides a full range of animal exclusion/proofing services that carry a guarantee against re-entry. Baystate wildlife adopts a personal approach in dealing with clients. They treat every client’s home as if it were their own. As every animal problem is unique, the company’s team of experts takes the time to deal with each issue in the best way possible. Trained specialists will be happy to answer any questions you may have and explain their humane, effective and guaranteed approach to animal control. Baystate Wildlife always strives to go beyond client’s expectations. Don’t let wild animals such as bats, squirrels, skunks and raccoons stress you out. 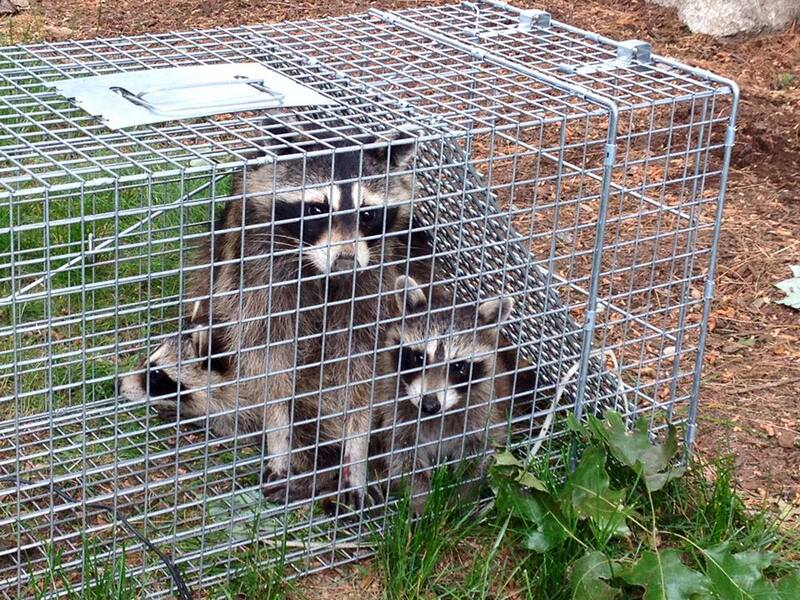 With over 14 years of experience in animal removal from homes all over the New England region, you can count on the agency’s animal catchers to do the job right.